After children are introduced to Christ as their Savior, what’s next? This full-color discipleship booklet is a natural next step in helping them begin to mature in their faith. After children are introduced to Christ as their Savior, what’s next? This full-color discipleship booklet is a great stepping stone for younger children who have made a salvation decision. 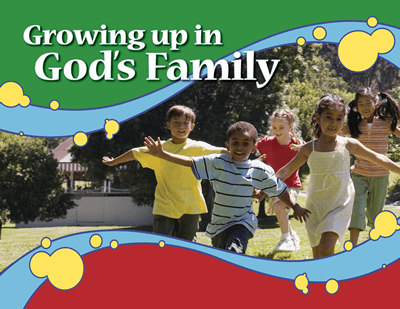 Formatted in an easy-to-understand way that kids will quickly grasp, this booklet is a wonderful evangelistic partner to How Can I Become a Child of God?